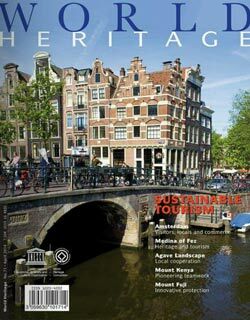 With over 250 properties inscribed on the World Heritage List, cities are one of the most abundant and diverse categories of heritage. This quantity and diversity add to the dynamics of urban heritage conservation, where concepts and approaches are constantly changing and evolving. 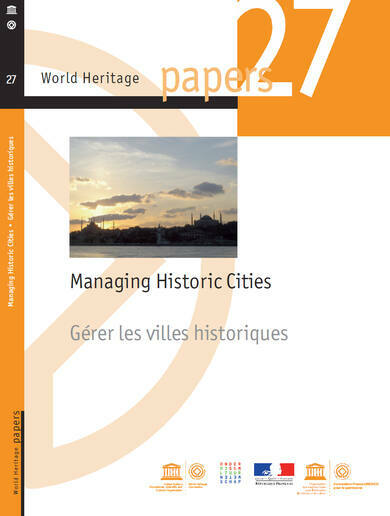 To stay in the forefront of international views and trends and to contribute to ongoing debates involving development of standards and practices, a World Heritage Cities Programme was established to assist States Parties in their efforts to protect and preserve their urban heritage. 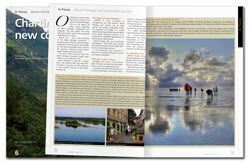 As cities have a constant need for upgrading or further development of infrastructure, housing and services, the World Heritage Cities Programme aims to address the permanent challenge of how to accommodate the needs for modernization and investment in historic cities and city centres without compromising historic character and identity.